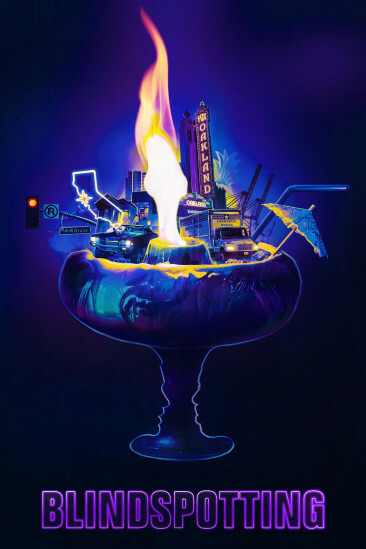 Blindspotting (2018) added to Favorite Films of 2018 list. A Simple Favor (2018) added to Favorite Films of 2018 list. Vox Lux (2018) added to Favorite Films of 2018 list. 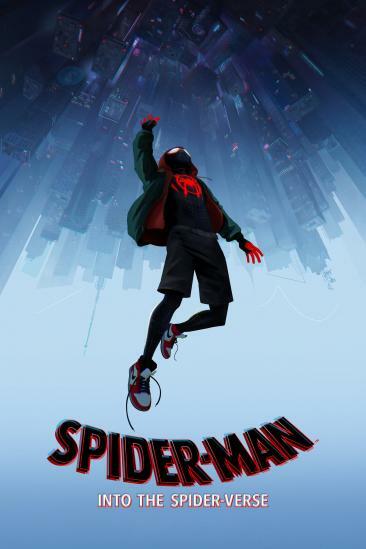 Spider-Man: Into the Spider-Verse (2018) added to Favorite Films of 2018 list. 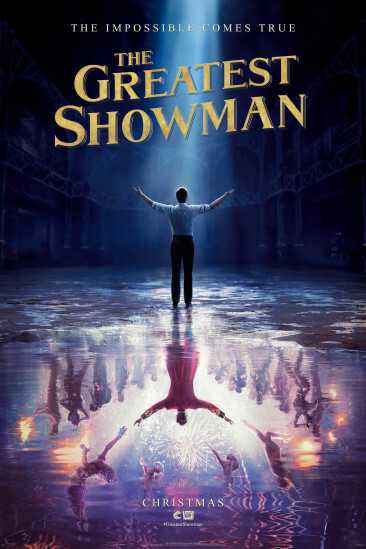 The Greatest Showman (2017) added to Watched in 2019 list. I Love You, Man (2009) added to Watched in 2019 list. 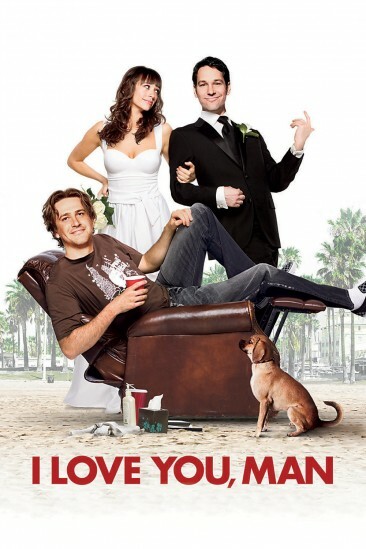 Forgetting Sarah Marshall (2008) added to Watched in 2019 list. Django Unchained (2012) added to Watched in 2019 list. 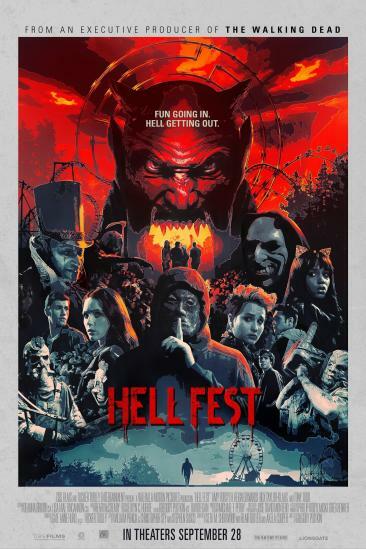 Hell Fest (2018) added to Watched in 2019 list. 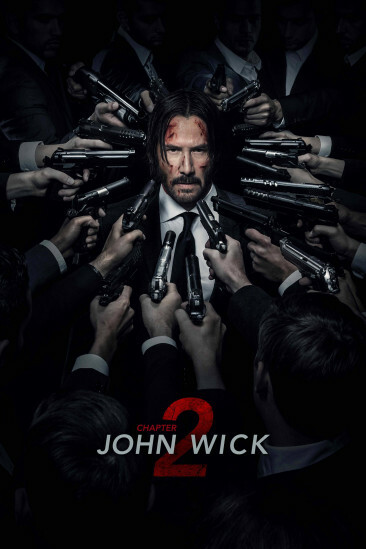 John Wick: Chapter Two (2017) added to Watched in 2019 list. Lost in Translation (2003) added to Watched in 2019 list. 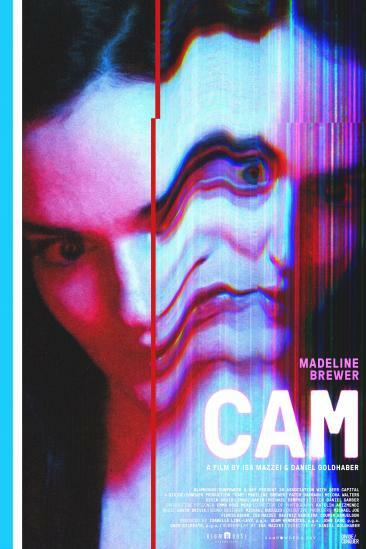 Cam (2018) added to Watched in 2019 list. Halloween (2018) added to Watched in 2019 list.